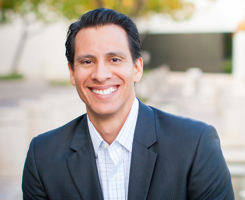 As president, Mark Turturo oversees and ensures compliance with the numerous internal and external requirements that directly impact 501(c)(6) organizations. He guides the development of internal processes and controls to meet and ensure current and future compliance. Mark works closely with the current Secretary and Treasurer to develop a robust accounting and document control processes. Mark earned his Certified Information Systems Security Professional certification (CISSP) and has maintained it since 2011. Anthony is an industry veteran with 20+ years in both IT Infrastructure and Software Development. At least 15 of which directly related to Cyber. In his various roles, he has had the pleasure of mentoring and developing team members. He holds degrees in Software Engineering and Cyber Security, an MBA in Global Management, and is currently working on his PhD in I/O Psychology. With an ultimate goal of contributing to the field as an educator of the next generation of cyber warriors. 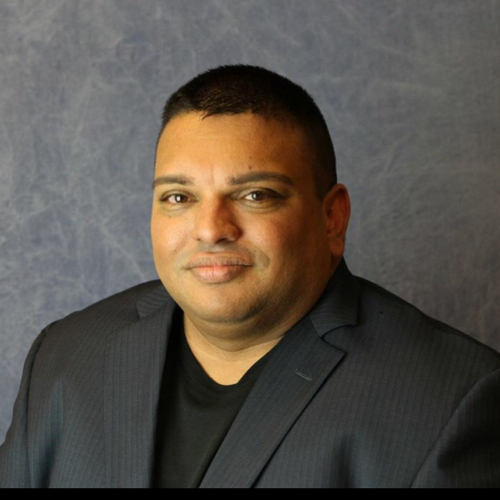 Anthony is a Certified Presenter for the (ISC)² Safe and Secure Online® Program, a member of the Greater Phoenix Economic Council’s Cyber Workforce Development Workgroup, a member of Infragard, and an advisory board member of ACTRA. 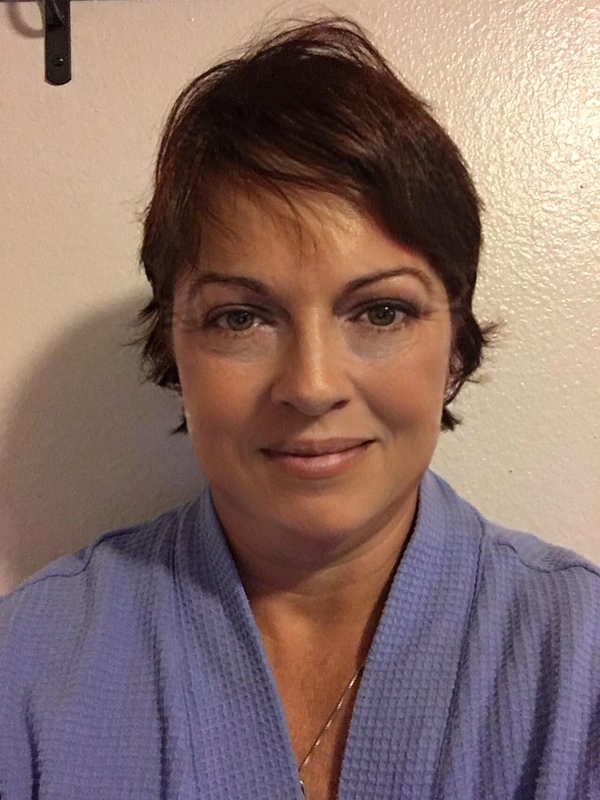 Deb has worked in IT and Security for nearly 20 years across many industries ranging from Software, Healthcare, Education, Financial Institutions, Technology, and Insurance. Specialty areas include internal Risk Assessments, IAM, Third Party Risk, and PCI and SOC 2 audit liaison. She is well versed in conducting assessments and audit liaison work and currently works within the IT GRC group at CSAA helping to mature their Archer platform and GRC program. 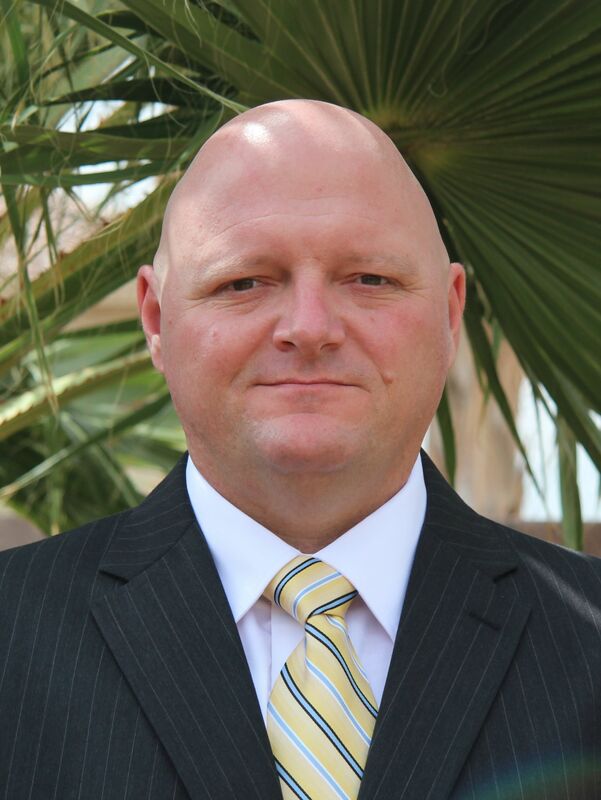 Karl serves the (ISC)2 Phoenix Chapter as VP of Communications and as website administrator. 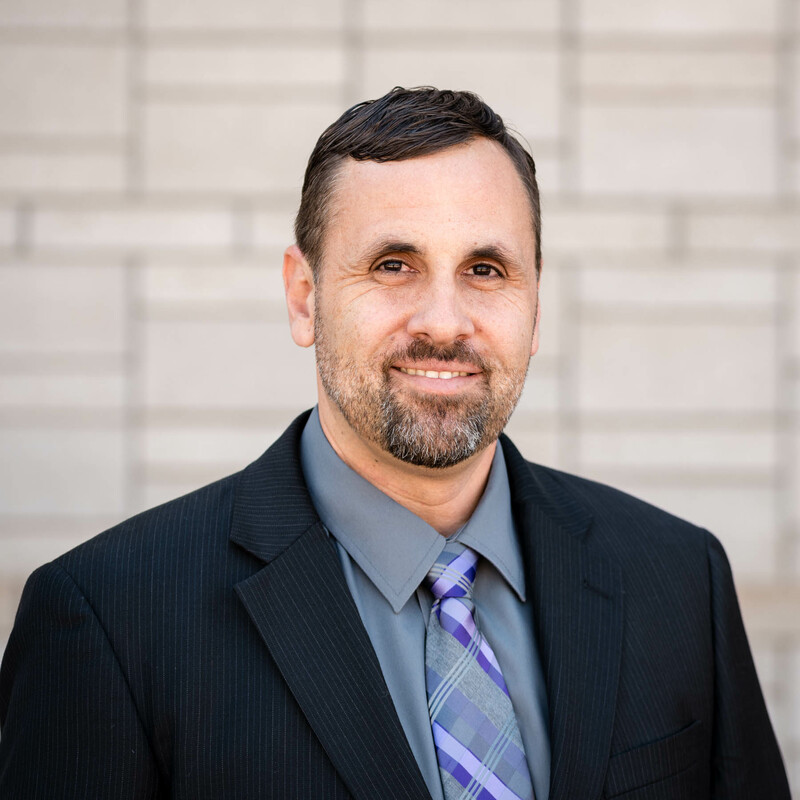 Previously, Karl was an Adjunct Instructor with ITT Technical Institute, teaching information security curriculum, developing lesson plans and instructional aids. 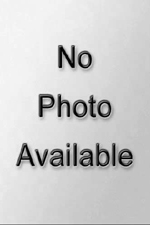 Karl was a Systems Security Engineer at General Dynamics C4 Systems, Inc. for almost 11 years. Karl is a member of (ISC)2, PMI, ScrumAlliance, Toastmasters International, IEEE, and ACM. Karl earned his Certified Information Systems Security Professional certification (CISSP) and has maintained it since 2004. Senior IT Leader, Information Security Expert, and Project Manager with years of progressive responsibility leading, managing, delivering and integrating technology solutions. Creative and motivational leader with a charismatic style and successful track record of analyzing complex business problems and crafting appropriate solutions. A team builder with a substantial record of results. 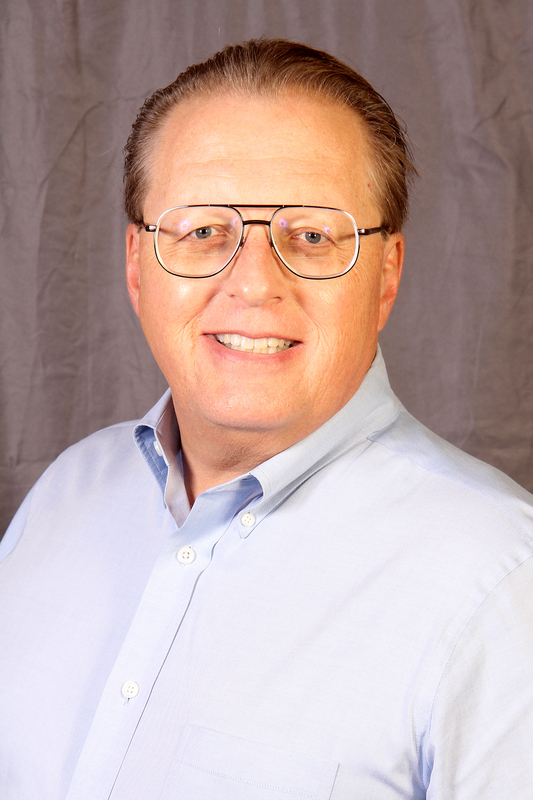 Mark Mach is a seasoned professional and leader with over thirty-five years of education and experience in the management and application of Information Security and Technology. He currently works as the Chief Information Security Officer at Certilytics, Inc. (ISC)2 Phoenix Chapter, and American Mensa. His background includes information security, management, information technology and security governance, systems integration, systems administration, network administration, independent verification and validation (IV&V), software development, process development and improvement, and technical documentation. He is a Certified Information Systems Security Professional (CISSP); and a member of the International Information System Security Certification Consortium ((ISC)2), the He studied computer science at Michigan Technological University and served in the United States Navy. 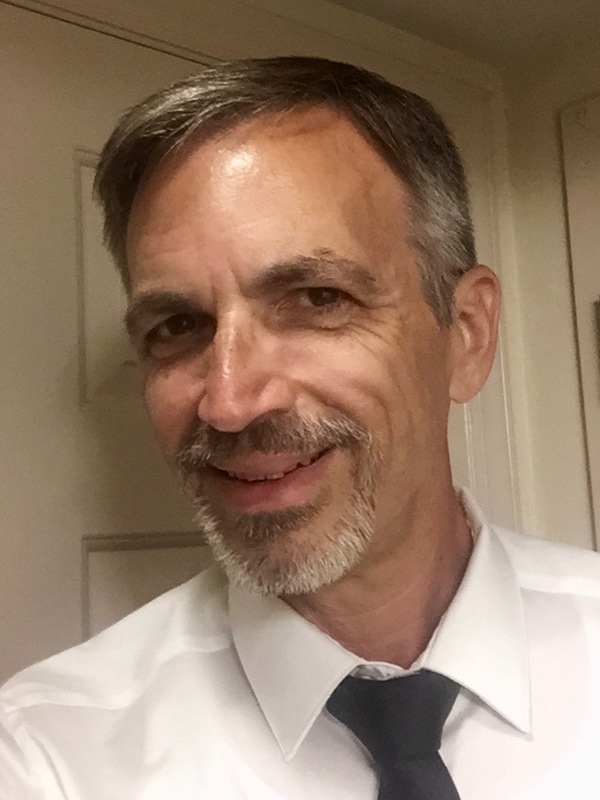 Chris is an IT professional with 18+ years of experience working as an individual contributor and manager designing, implementing, and maintaining enterprise systems and networks. Chris’ goals with (ISC)2 are to create educational opportunities for the Chapter members, to provide members with CPE eligible events and to facilitate the success of the Chapter’s Board members. Chris has been CISSP certified since 2016. 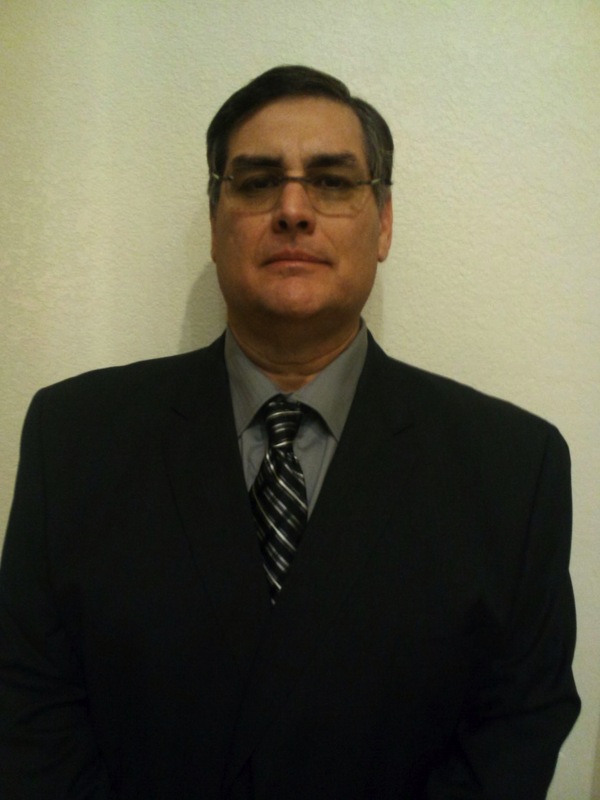 Marc Ortega has over 30 years of experience in various areas of Information Technologies and data communications. Marc has been involved in creating and caring for IT departments over these years. Marc spent 15 years in the Manufacturing sector providing security and communications for satellite, extrusion, aerospace, and pharmaceutical companies. Marc was involved in the creation of Distant Learning Centers for the Coast Guard on secure connections to provide training of Coast Guard personnel. Marc was also involved with the creation of "Remote Security Management Center" that was then turned over for patent in 2003. Marc created and maintained the network and servers used for gathering and disseminating network forensic data. 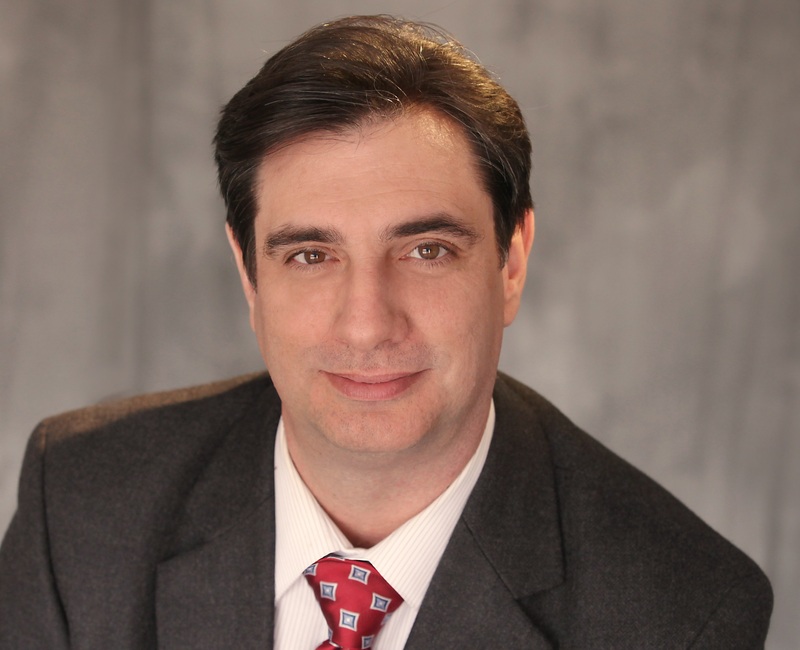 Marc earned his Certified Information Systems Security Professional certification (CISSP) and has maintained it since 2006.